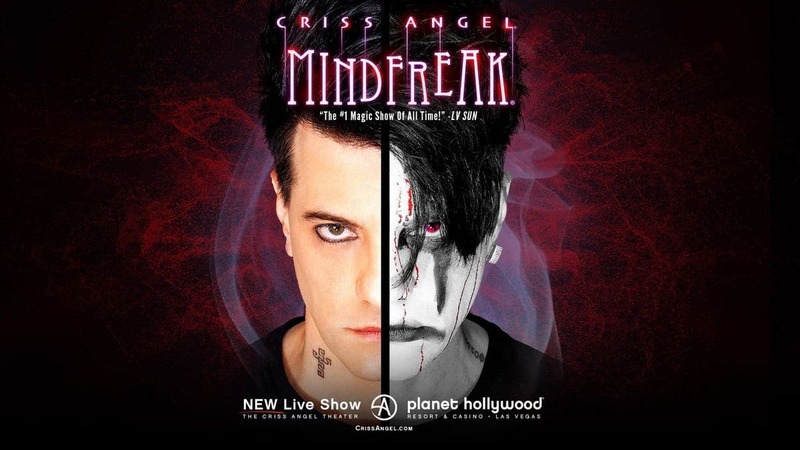 Save $20 Off Criss Angel Mindfreak Tickets! Enter promo code 20AFF before reserving your seat to receive $20 off Criss Angel Mindfreak Tickets! Valid on all dates for all seats except Balcony Section. Note: Service Fee of $11.25 per ticket will apply. World class legend magician Criss Angel is making his way to Planet Hollywood Las Vegas to showcase his brand-new live show. Starting on December 19 Criss Angel will no longer be performing at the Luxor. This experience will be completely replaced by a brand-new magic revolution at the Criss Angel Theater (formerly PH Showroom) in Planet Hollwyood hotel & Casino. Mindfreak is a show that is completely based on the original Mindfreak experiences from the Criss Angel TV show. This magic experience is a once-in-a-lifetime show that is designed as an immersive stage experience. Criss Angel is not only an experienced worldwide musician but hi Vegas show has been the best-selling magic show in Las Vegas since the year 2005. After 3 years at the Luxor, MindFreak will debut at the PH hotel with entirely new tricks and groundbreaking new spectacles. This 90 min. 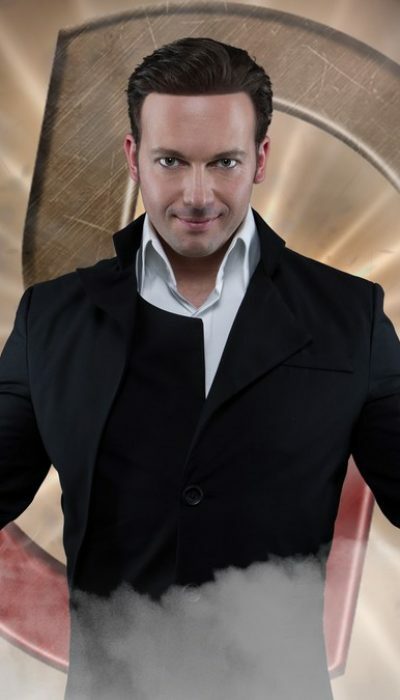 spectacular magic show has some of the most amazing illusions that have ever been performed live on stage. The TV show Mindfreak achieved more than 100 million viewers across its six seasons on A&E and Criss Angel hopes to bring the same level of mysticism and spectacle to the stage with this new performance art. As well as a brand-new stage, the new Minfreak show will feature more than 75 illusions, including 20 never-before-seen spectacles! Angel has assembled a cast of some of the most talented FX artists in the entire world. There will be state-of-the-art LED lighting, immersive effects, pyrotechnics and even interactive theater lobby installations. The show will perform Wednesday through Sunday at 7 PM and 9:30 PM. For the best ticket prices for Criss Angel Mindfreak, you can follow the link above this description and save $20 off Criss Angel Mindfreak tickets starting at only $80.65!